At Balmore Media, we are incredibly excited to offer the Mavic Pro Portable Aerial Drone as part of our advanced aerial drone fleet. All available for photography, video and survey hire in Glasgow, Edinburgh and across Scotland. The Mavic Pro is an incredibly portable aerial drone. Small yet powerful, the Mavic is capable of capturing video and photography from angles that until recently were impossible to access. While it may be small, the Mavic Pro contains a high degree of complexity and is on of DJI’s most sophisticated flying aerial drone cameras ever. With an amazing 7km range, the Mavic Pro is equipped with a 4K camera that is stabilized by a 3-axis mechanical gimbal and is capable of Full HD 1080p short range video streaming. Thanks to new vision sensor technology, the Mavic Pro can now offer precision hovering so that you can get clearer and more focused photography imagery. Most drones rely on satellites for precision hovering however interference can easily upset this balance. The Mavic Pro is equipped with forward and downward vision sensors so that it can hover precisely indoors or in places where a GPS signal is not guaranteed. Thanks to new powerful and highly efficient new motors, the Mavic Pro Aerial Drone is able to fly for longer. A maximum flight time of 27 minutes is now capable so that you can get more time in the air for your 4K images and HD video. 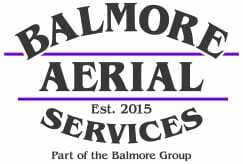 If you would like to know more about the Mavic Pro Aerial Drone that is a member of the Balmore Media fleet, please contact our head office in Glasgow. 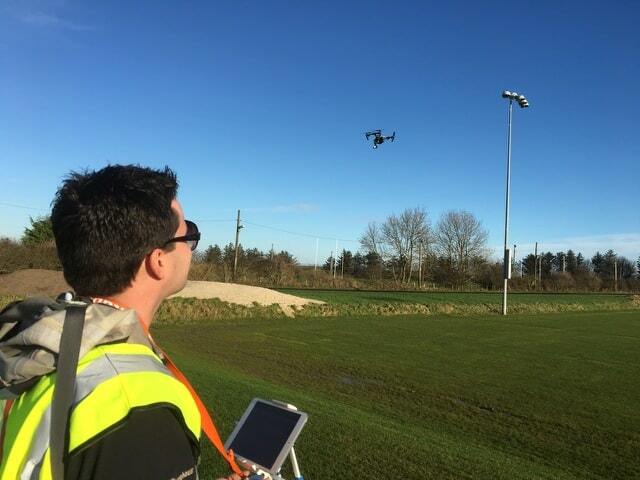 All our drones are available for high quality video hire, surveys and inspections. We constantly invest in the latest drone technology to offer you the customer the very best choice in aerial drones.